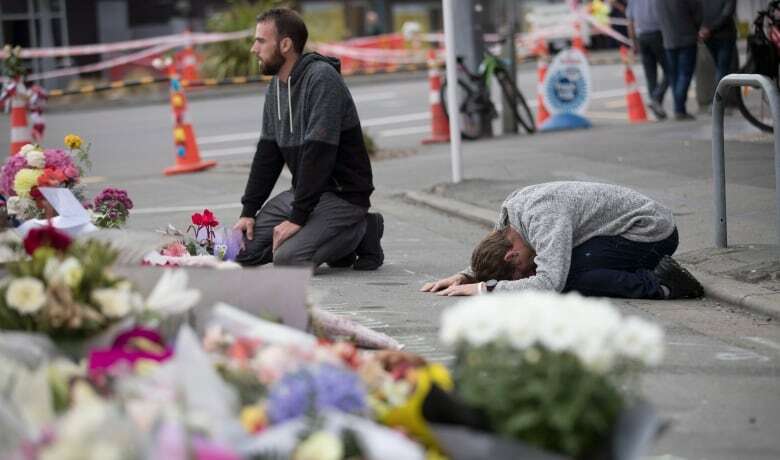 An imam at one of the two Christchurch, New Zealand, mosques targeted by a gunman remains haunted by what he saw and the lives lost, with his eyes revealing his exhaustion, as burial ceremonies are set to proceed for some of the 50 victims. 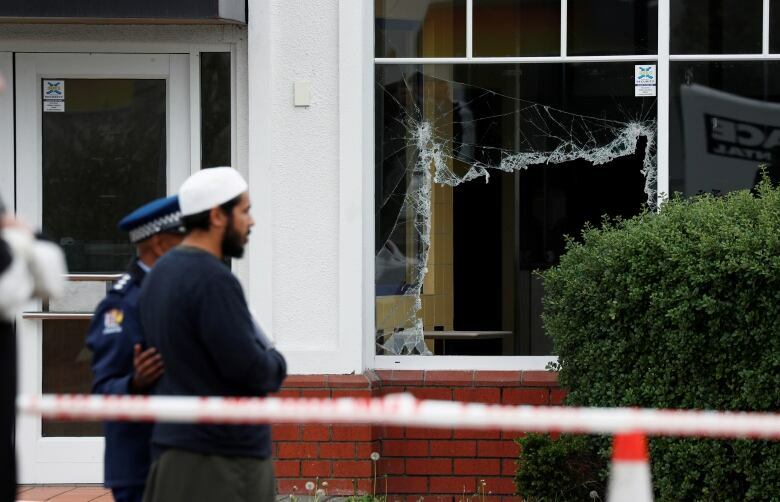 An imam at one of the two Christchurch, New Zealand, mosques targeted by a gunman remains haunted by what he saw and the lives lost as burial ceremonies are set to proceed for some of the 50 victims Tuesday. Alabi Lateef Zirullah, an imam at the Linwood mosque, says his eyes reveal his exhaustion: "I sleep, I wake up, I sleep, I wake up." When he tries to sleep, he finds himself thinking back to Friday, when a shooter targeted their mosque, and another, as people gathered to pray. Zirullah, who also goes by Lateef Alabi, says he saw the shooter approach. He quickly tried to drag people to the floor, shouting, "'Go down. Go down." The shooter never made it all the way into the mosque, he says, but seven people were killed at Linwood. More may have died were it not for the actions of Abdul Aziz, who pursued the shooter to try to draw him away from the mosque. The details of the day are still vivid, Zirullah says, describing a moment when he was cradling a man with one hand and calling an ambulance with the other. "It's my first time in my life to see such things," he says, his head in his hand. "First time." The violent, terrifying scene has scarred both those who were at the mosques and those called to help at Linwood and the Al-Noor mosque, where dozens were killed. "There was a river of blood coming out of the mosque," says ambulance officer Paul Bennett. "That's a scene that you don't forget." A 28-year-old from Australia has been charged with murder in connection with the attacks, which also left dozens wounded. More charges are expected in the days ahead, officials say. Families of victims, meanwhile, are left waiting for bodies to be released so they can bury their loved ones. Zahid Ismail, whose brother Junaid is among the dead, says it's time for that process to move forward. "I still want to have Junaid back to us so we can bury him," Zahid says of his brother, a father of three. "And that has not had any further advancements at all." A mass burial for some of the dead is expected in Christchurch later this week, though the precise timing is not yet clear. Zirullah hopes the burials, when they happen, will bring some relief to a shattered community. "Many precious people died," he says. Members of the Muslim community in New Zealand and even from abroad have come together to help ready the bodies for burial. Zirullah won't be leading the service — he's far too traumatized for that — but he will be there to mourn with his community.